This year’s Mighty Matanuska Brew Fest, one of the great highlights of our local zymurgical calendar, came a little later than usual. 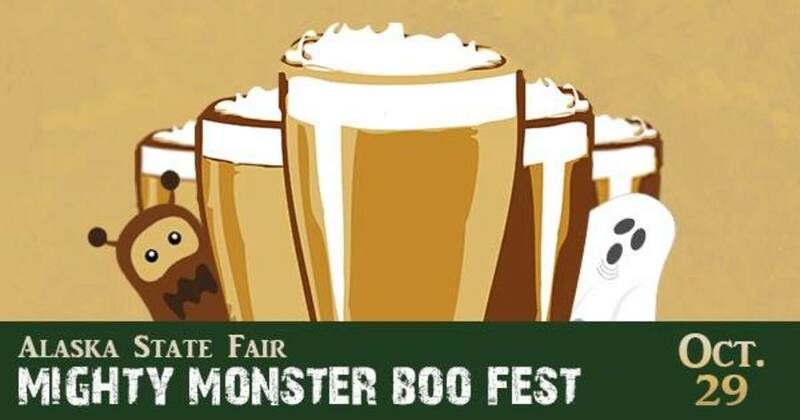 In fact, it fell on the Saturday of Halloween weekend, which prompted the Alaska State Fair organizers to re-brand it the Mighty Monster Boo Fest, and make it a monster mash costume party as well as a shindig focusing on tasty beers. Cue dance scenes from Teen Wolf (the 80s version, obv). 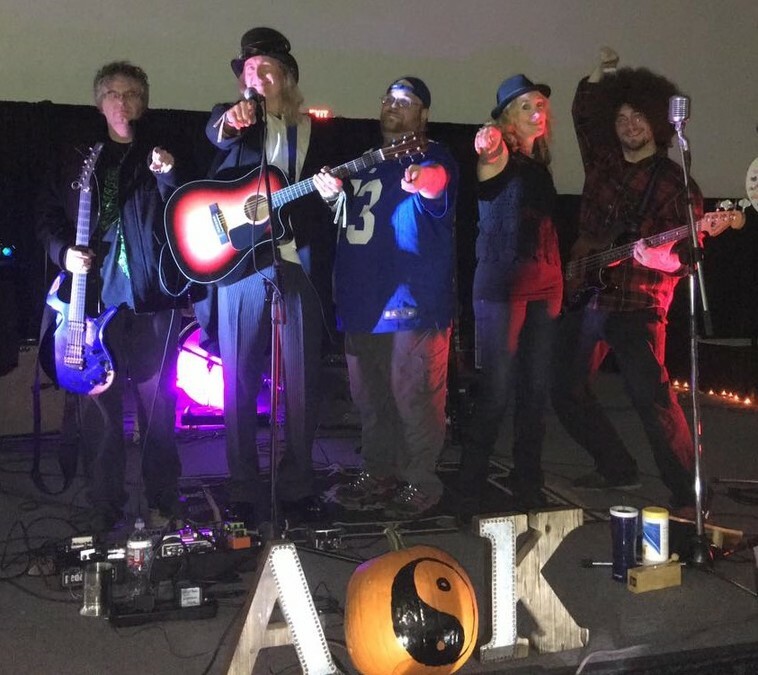 The Local Mat-Su breweries were there to represent in full force, including The Last Frontier Brewing Company, Arkose Brewery, Bleeding Heart Brewery, and Denali Brewing Company. There were many other breweries slinging suds as well, from Resolution Brewing Company, just up the highway, to Baranof Island Brewing Company based out of Sitka. Suffice it to say, many a bright and sparkling beer was on tap, and many a tasty brew was enjoyed by the well-appointed party-goers. The folks at the State Fair also arranged for some mighty fine food to be on hand, and some awesome live entertainment in the form of Alaska’s AGENTs of KARMA. Furthermore, given the seasonal occasion, they held a costume competition. Jack entered as the Lonesome Cowboy in a five-dollar Stetson, but he didn’t win. As a wiser man than myself once said: Mommas don’t let your babies grow up to be cowboys…. Let them be doctors and brewers and such.